Caught in Hokkaido, Japan, this flounder was carefully filleted using the 5 piece technique leaving the most savored portion, engawa. Its delicate sweetness and succulent flesh is highly prized among Japanese people. 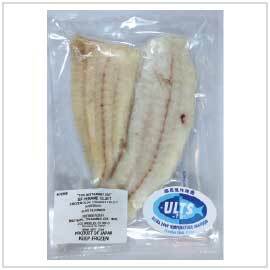 The skin has been removed on each fillet for convenience. 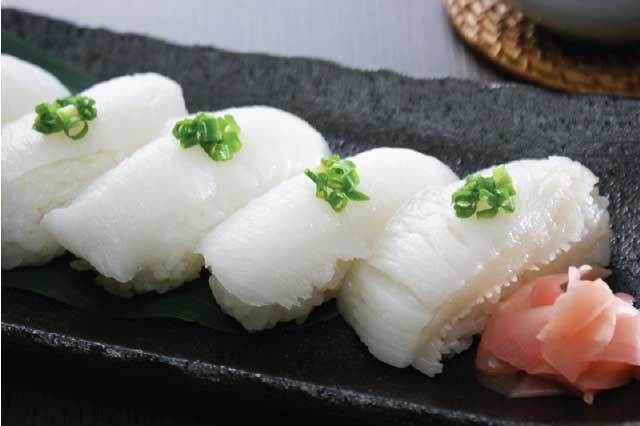 Defrost, then slice each fillet to serve as sushi or sashimi.